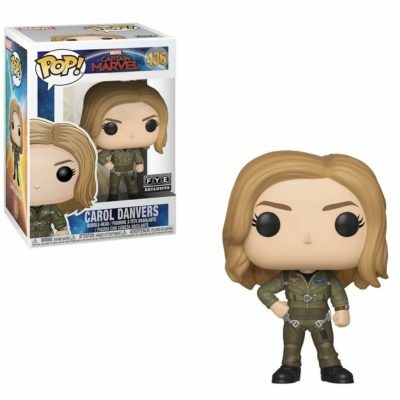 Tagged Captain Marvel, Carol Danvers, Collectible, Collector, Collector Alert, Figures, For Your Entertainment, Funko, FYE, FYE Exclusive, Marvel, Marvel Cinematic Universe, Marvel Studios, MCU, Movies, Toys. « Pop! Batman Forever Batman!